When using poetry charts, here is a tip to try out with this classic poem. Divide the class in half. Taking a familiar poem, have half the group read (or say) the poem up to the rhyming word and stop. Let the other half of the class shout the rhyming word. 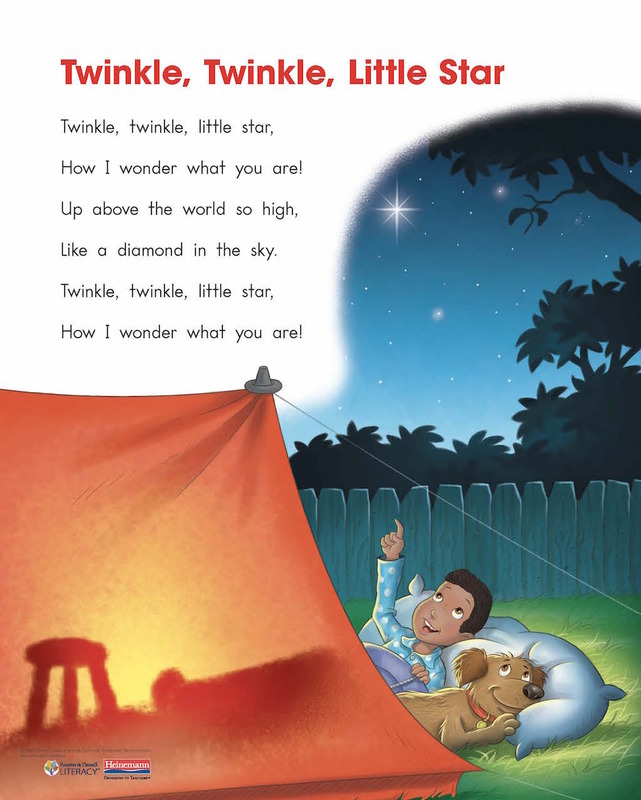 Get this poetry chart and more with Words That Sing, Pre-K: 50 Poetry Charts for Shared Reading. Click below to learn more!